The water temperature is 52 degrees, water level is up. Striper: Medium Action: Try using cut mackerels, shad, and chicken livers near the dam. 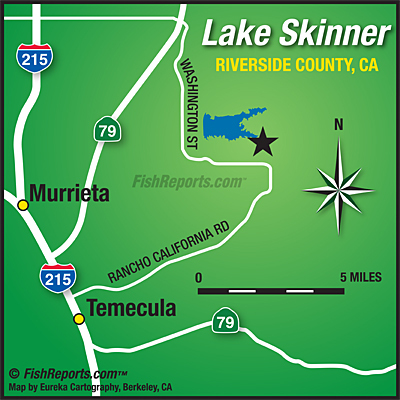 Bluegill: Slow Action: Little action this week, but there are some anglers catching bluegills over at Ramp 2 on meal worms, crappie jigs, and nightcrawlers. Catfish: Low Action: Slow for cats, caught using nightcrawlers over along the body line. First stock of catfish will be on May 10th, 2019. Largemouth Bass: Low Action: Try swim baits, purple and green robe worms and nightcrawlers. Trout: High Action: Last 2 Trout Stocks will be March 13th 2019 and March 27th 2019. Trout are hitting on Power baits, tube jigs, and power worms. 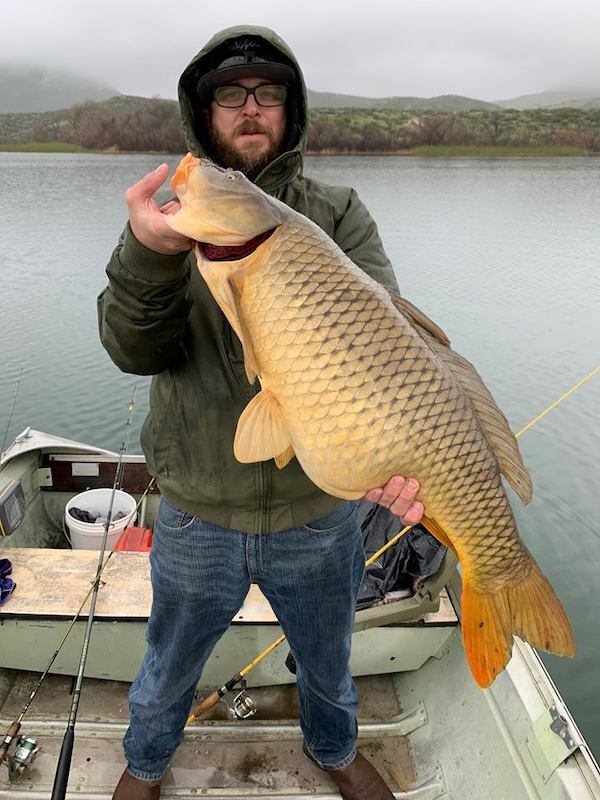 Carp: Medium Action: Always fun to catch.